I've never gone to an indoors spinning class till New York and i guess that kinda spoilt it for all the other spin classes that i'll ever go to. Yes i've sold my soul to SoulCycle (that's if i really have to ride). SoulCycle is the indoor-cycling cult that has people paying $34 per 45 mins class plus extras for shoe rental ($3) and water. Yes it is anything but cheap but it's NYC and New Yorkers will do anything to have them somebody tell them to believe in themselves and that is the appeal of SoulCycle. SoulCycle is more than indoor cycling. It is a motivational exercise experience that combines crazy spinning, music and therapy. Once your shoes clip on, the lights dim and you'll be surrounded by flickering candlelight. The instructor (who is also a DJ and motivational speaker) starts spinning his/her set. You pedal on the beat and you lose yourself to the blaring music. There's no giving up because you ride as a pack, as a community. You will push yourself to the limits because you will not accept anything less. At least that's what the instructors will tell you. Nobody gives up. Until you attain that perfect you. SoulCycle is fitness reinvented. It has put fun back into fitness and they claim that 45mins is all it takes to transform the way you look and feel. I can bet on that feel good factor. Why do you think there are so many gorgeous New Yorkers with slim waists and perky booties coming back to Soul again and again? I have not walked out of the refreshing lemon smelling facility feeling like i haven't pushed myself enough (other than the time when we had a lousy instructor and that is a rarity). 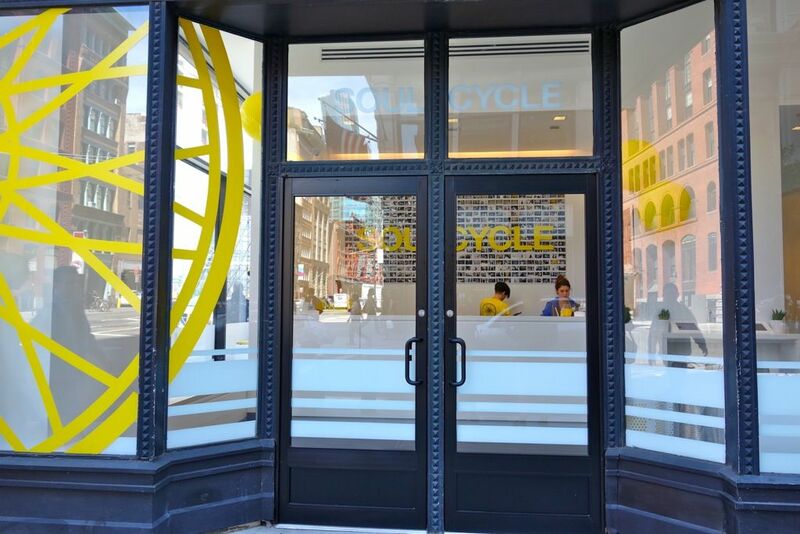 Along with Lululemon, SoulCycle is certainly the other crazy fitness phenomenon/brand taking US by storm. S is absolutely crazy over them (he needs that external motivation to work out whereas i'm naturally intrinsically motivated. I'm a type A yogi.). That said, i'm good with the occasional adrenalin pumping fat-burning cardio, full-body workout sessions (with hand weights as well). 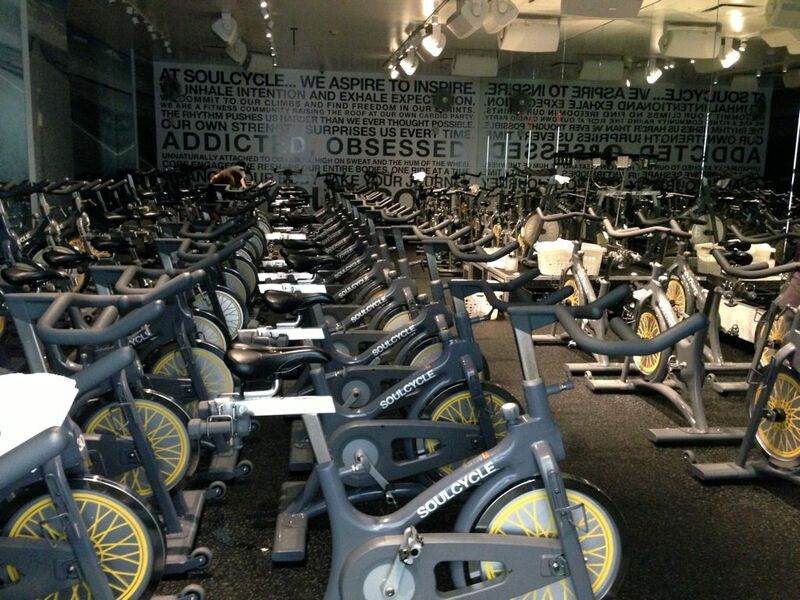 SoulCycle is the best spinning experience ever and sadly we just do not have that kinda crazy inspirational instructors or exciting facilities with great music in Singapore. I guess i'll stick to yoga here. Do you exercise when you travel? 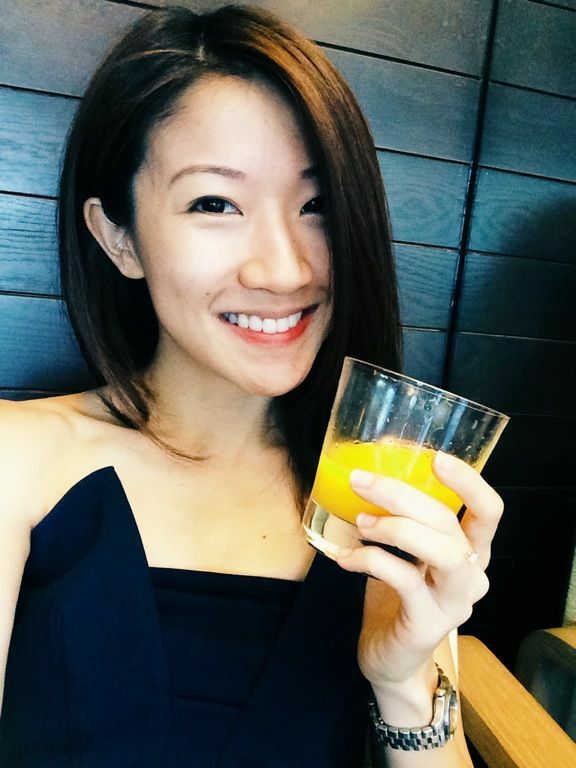 Have you experienced similarly great spinning classes in Singapore?